Before joining Rationis, Matteo worked at Risparmio & Previdenza SGR as Fund Selector, where he specialized in analysis and investment fund picking. He also develops models for monitoring, analyzing and managing funds of funds. Previously, he joined asset allocation team at Moneyfarm in London. In Moneyfarm he developed models for the construction and control of portfolios. 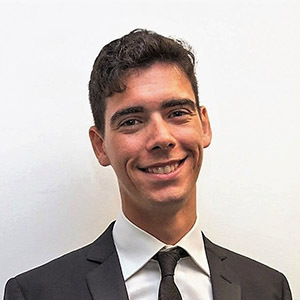 Matteo graduated in Business and Economics at the faculty G.Fuà of Ancona, and then completed his master’s studies in Economics and Finance at the University of Milan-Bicocca, with a thesis focused on machine learning and its applications in the field of investments.